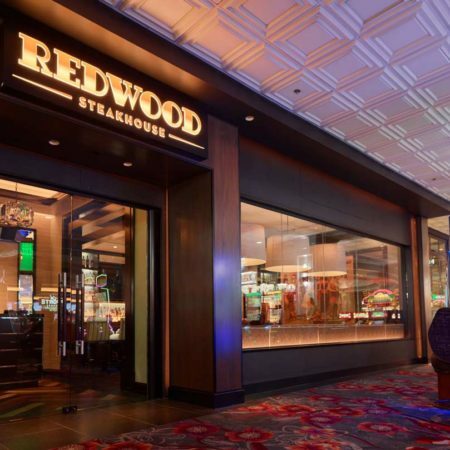 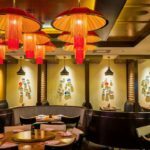 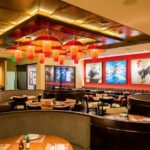 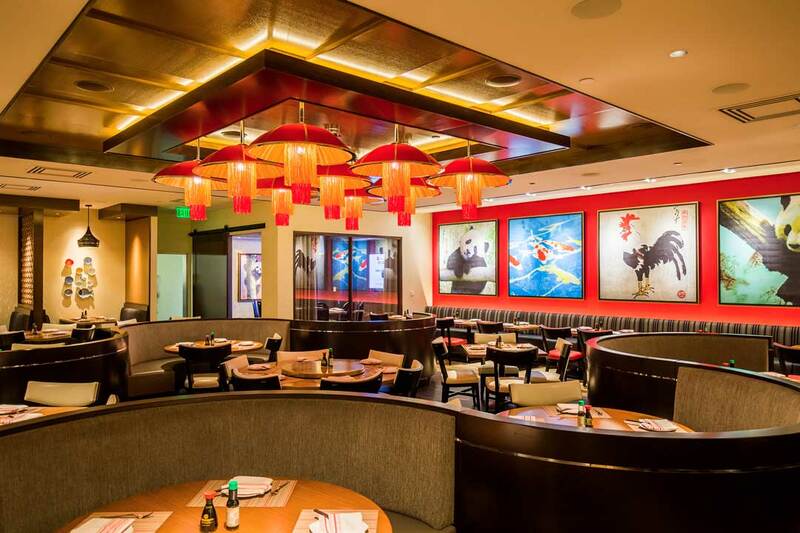 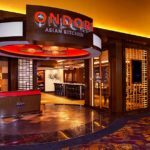 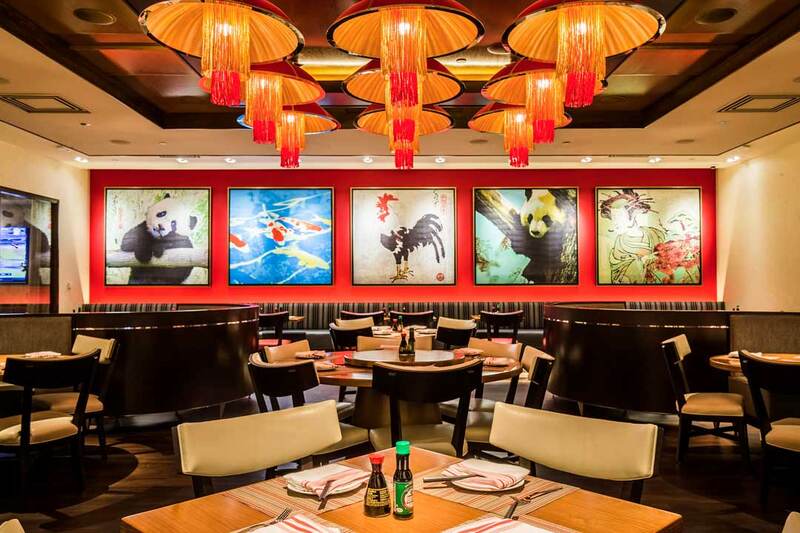 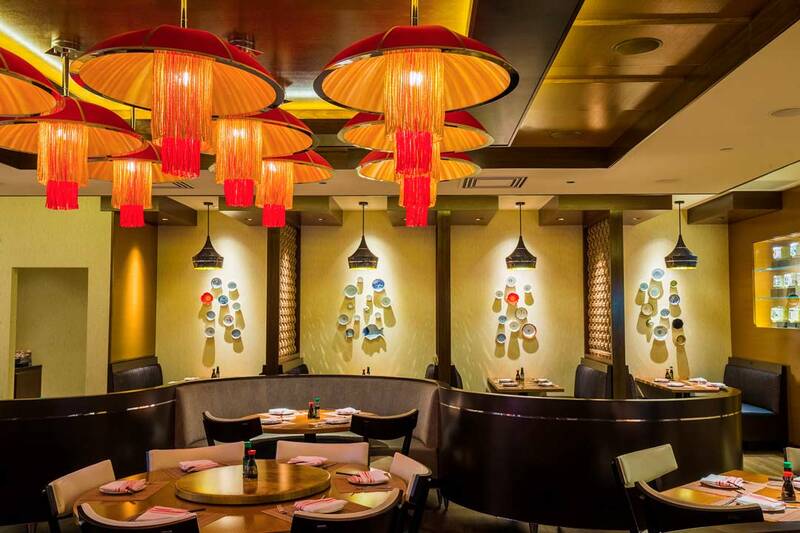 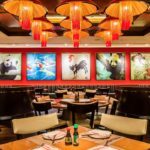 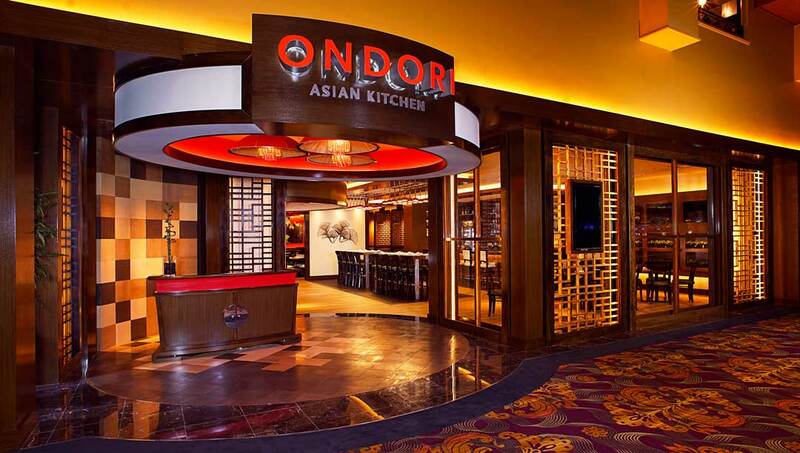 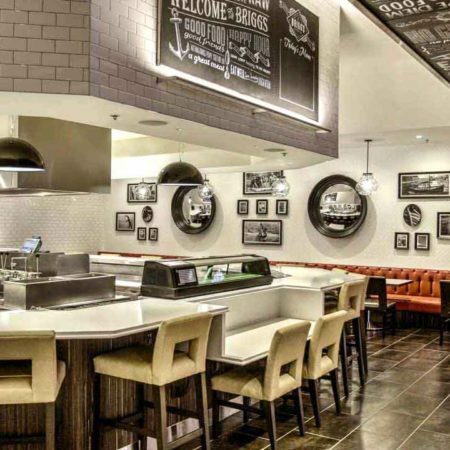 This Asian inspired restaurant, located within a busy Las Vegas casino, beckons guests with lantern style decorative lighting in rich reds and golds, all of which adheres to International Energy Conservation Codes. 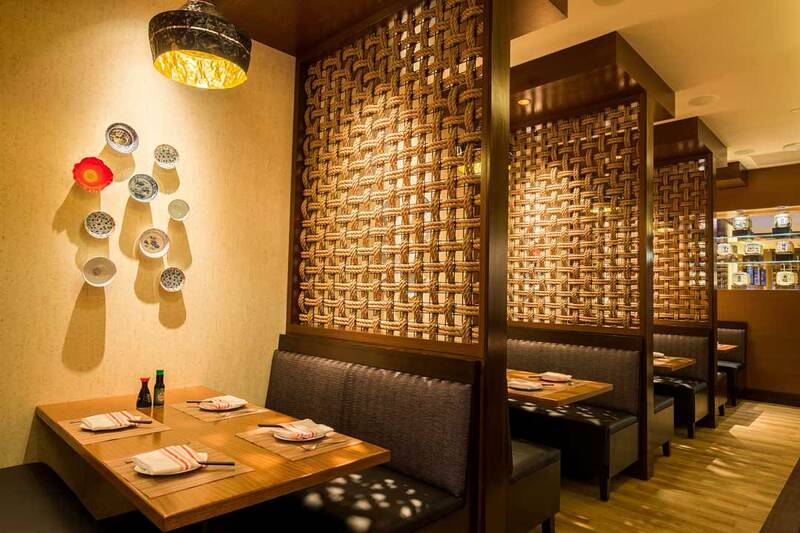 Each decorative fixture and recessed spot light is dimmed independently to achieve a dramatic yet comfortable dining ambiance. 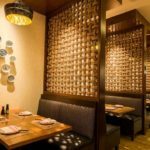 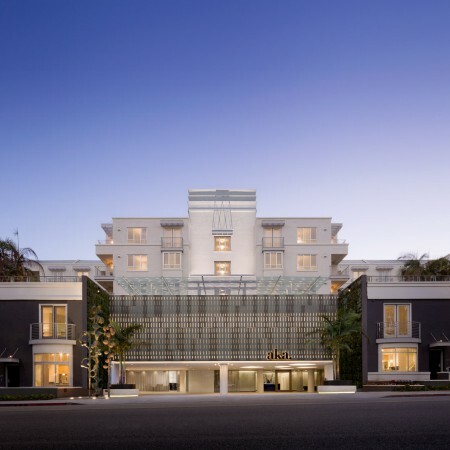 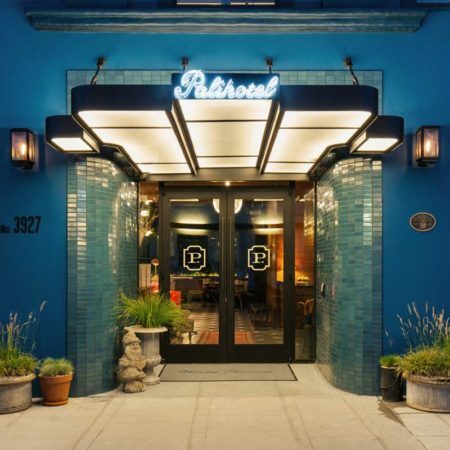 Architectural elements are highlighted by concealed lighting in the ceiling and seating, while wall ornamentation and artwork are illuminated with focused accent lighting.